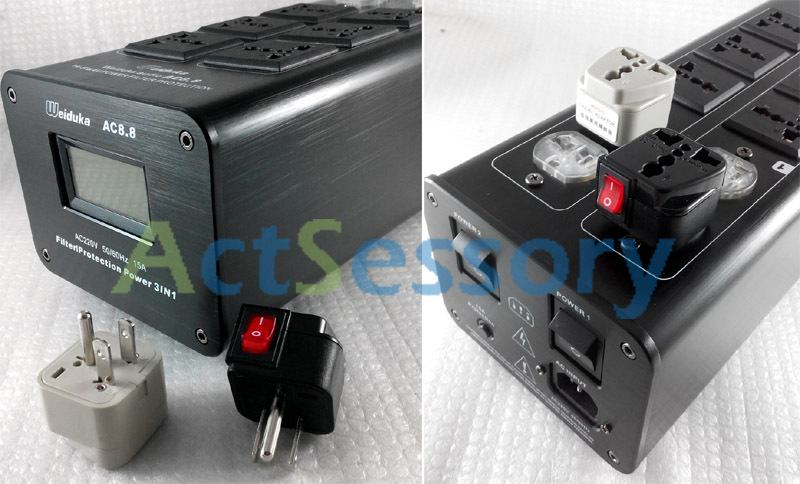 Professional Quality Mains Power Points is AFFORDABLE NOW..
Wonpro US (Japan/Canada/Aus/Taiwan/Thailand/Philipines too) Grounded 3-Pin adapter available too for turning the IEC sockets into universal plug. NEW!! 2017 Facelift Model (upgraded meter display) is available! 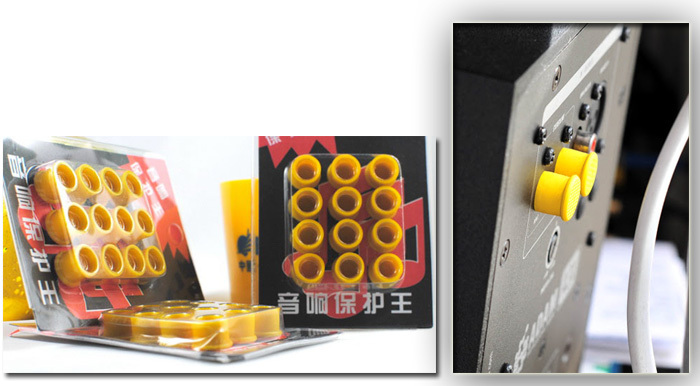 - Made of imported high quality components, unique and patented filter. - Professional instrument grade, Germany WIMA interference capacitor, pole filter capacitor. 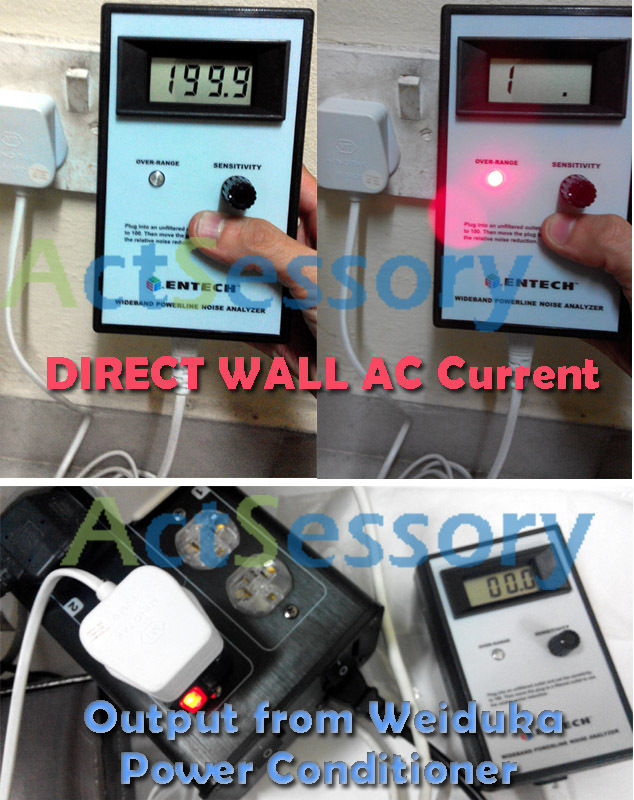 - 3000W strong load power, coupled with dual inductor current filter. - Benefits all kinds of HiFi, AV Equipment, projector, a variety of theater equipment for Visual Picture Quality and Audio Sound Quality! - Quality capacitor filter, lifts your system up to another level. ## There have been many bros tried out this affordable conditioner, it's famous in our neighbor Singapore, lots of good feedback reviews, comments among the HiFi kaki. * The 2 Power Switches at the back is thoughtful especially for those with kids at home..
*Photo courtesy of Junior fr Spore. - Brand New Sealed unit in box. - Extra units to let go. 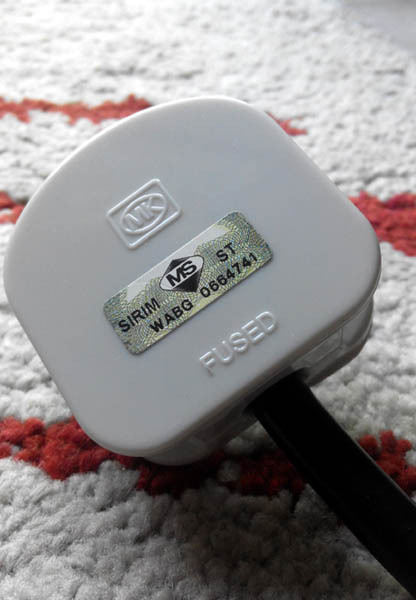 **Gathered opinion from the customers, we no longer giving out the 3-pin adapter for the china-plug cord that comes with the power conditioner (Weiduka, Bada) but instead we terminate it with a MK plug for convenience and better performance. It's higher cost and more work but it benefits more to the customers..
*1 to 1 Exchange/Replacement policy, on manufacturing defect, or even (by user's accidental damage). Your convenience is our main concern. ~ Actsessory Shoppe - SSM Registered company. Location at Subang Jaya ss14 / by Postage. 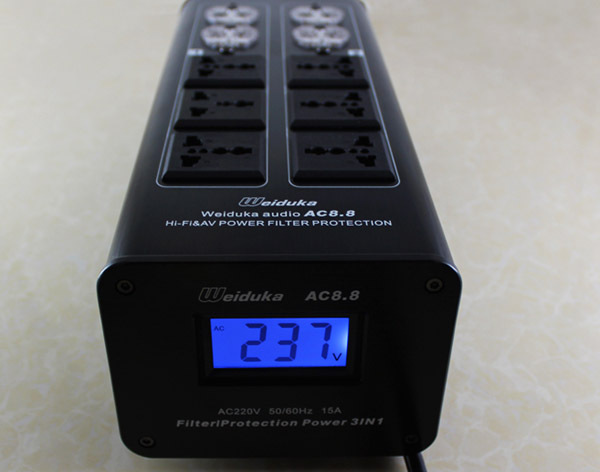 Original Weiduka AC8.8 Power Filter with Digital LCD, 3000W. 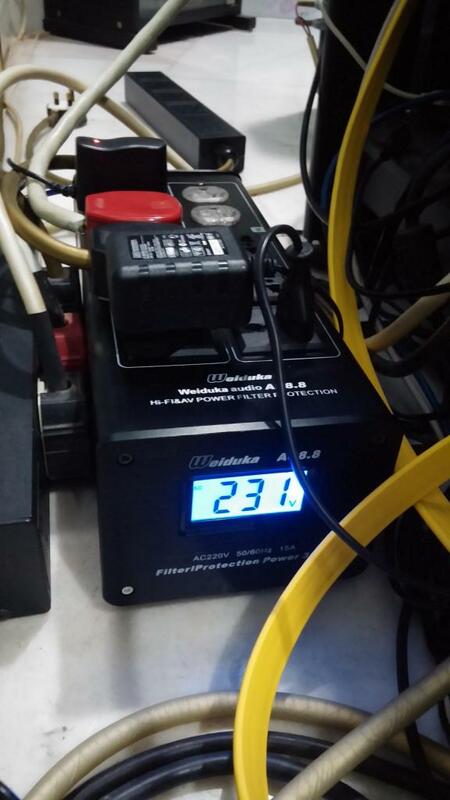 Weiduka, well recognized brand in market for their performance, durability, built quality, embeded with high-end component parts and of course their pricings. Just a few left now. This is a really good and a must have for audio visual fanatics, also better cable management. Thks Chong for the great price and great item! Check out the FB page for more users' feedback. 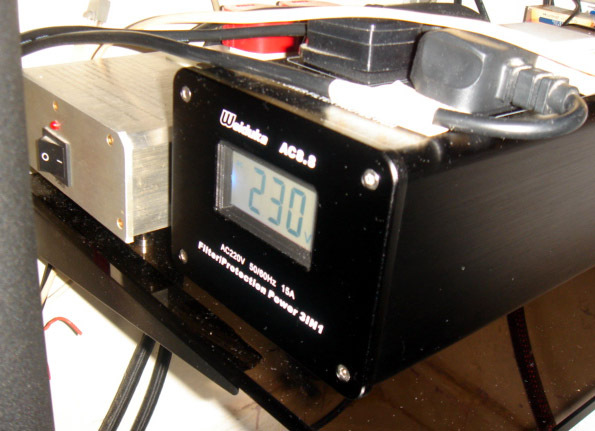 - The display shows my voltage between 229 to 232v so I can say it's pretty stable. 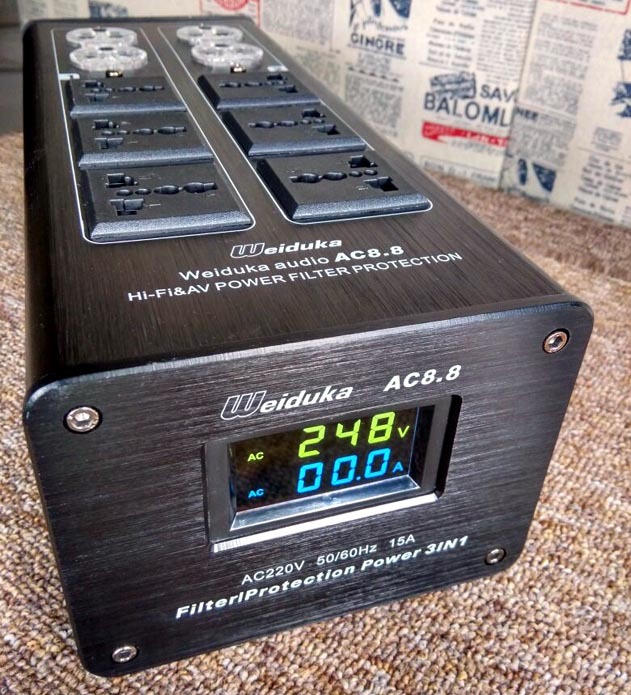 Have a view on what the users say... on this Audiophile proudly made-in-China (Germany components) Weiduka AC8.8 Power Filter/Conditioner. 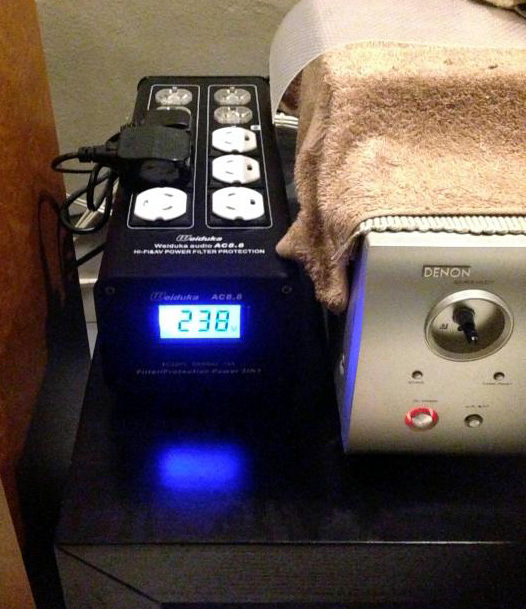 The protection over your precious equipment from lightning strike, power surge is way more important than anything else on the first place.. ! 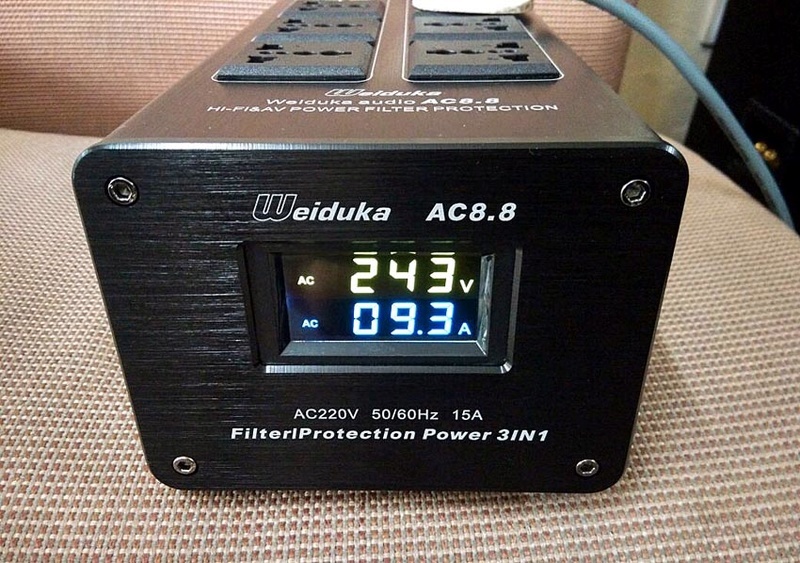 Weiduka AC8.8 is 100-250V, worldwide usable. Limited Promo still ON...act fast. *1 Year Local Warranty by Actsessory Shoppe. We replace you an unit while your unit on claim / repair and leave you no hassle. 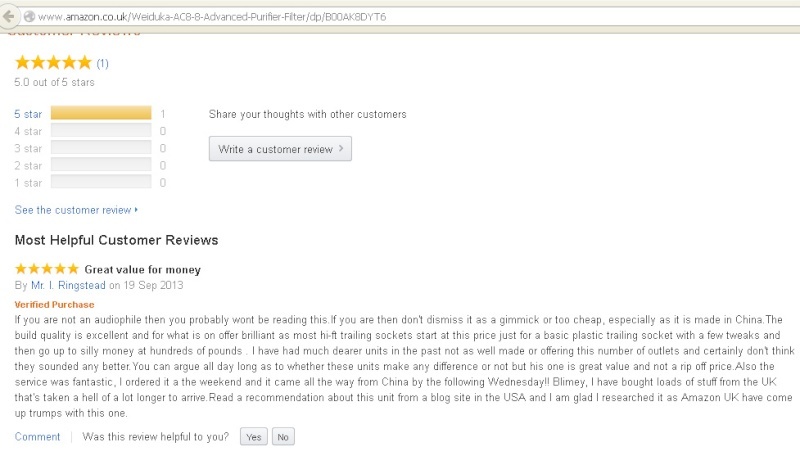 ## This applies to all the previous customers too, thank you for the support. actsessory wrote: It's at RM390 now. What gives? On 5 July, you said it was RM399 at the AV Fest/Show. Then, on 18 July, you mention that the KLIAV 2014 price was RM460. Which one is correct? Oh... sorry for the poor english Admin... and thanks for pointing out. RM460 is the actual price selling in KLIAV 2014, anybody who went and noticed that would know. The picture was taken at KLIAV 2014, forwarded to me by a customer. 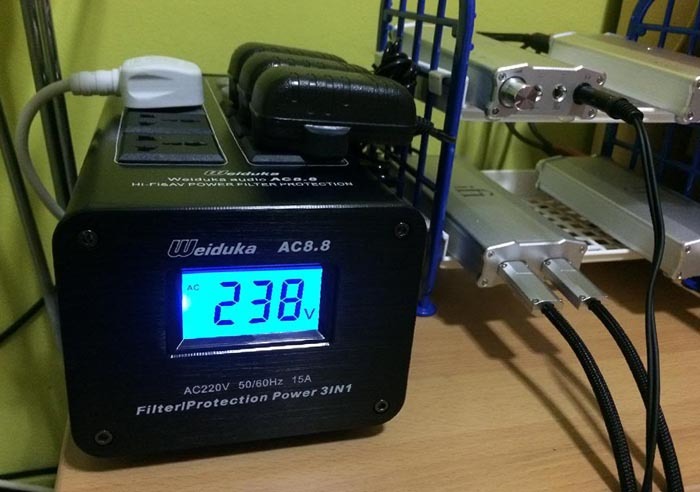 Weiduka AC8.8, very high Performance:Price ratio... aka Really Good, Cheap, Effective! Dirty Electricity demo.. EMI/RFI noise in our AC current. Powerline Noise Analyzer from UK, made in USA. Tested in my place in Subang Jaya ss14. The meter is capable of showing maximum reading of 199.9, anything above that will be shown as 1, and the OverRange LED lits up. And noise is also output from the internal speaker. Dirty electricity is electromagnetic pollution (EMI or RFI) that's created by many electrical devices and is caused by interruptions in the flow of normal current. 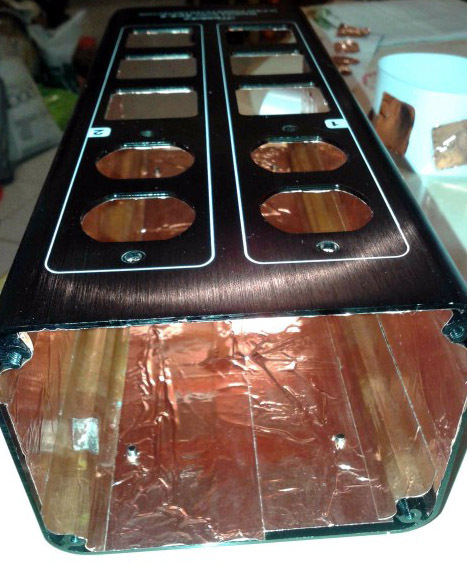 Copper foil the internal casing. 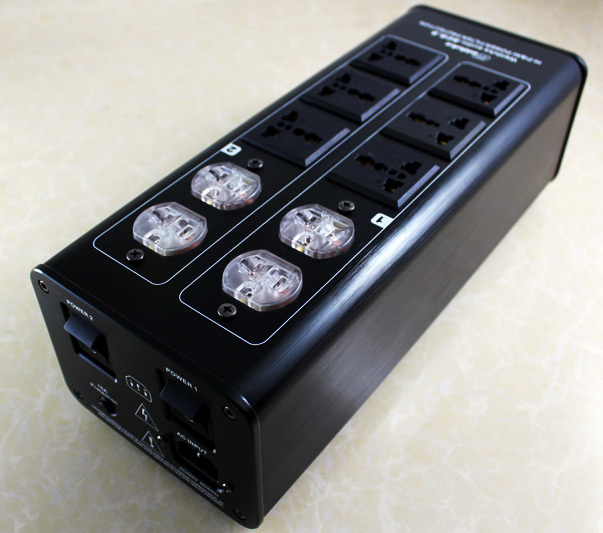 Weiduka is worldwide voltage compatible. New stock arrived. Ready stock ready deal. 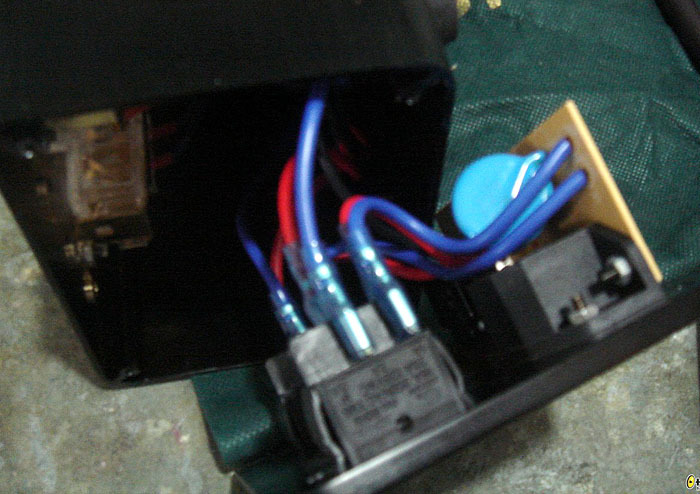 *Spacious distance in between sockets allow MK plug to be placed side by side..
Harge TETAP LOW, walaupon RM lagi LOW!! 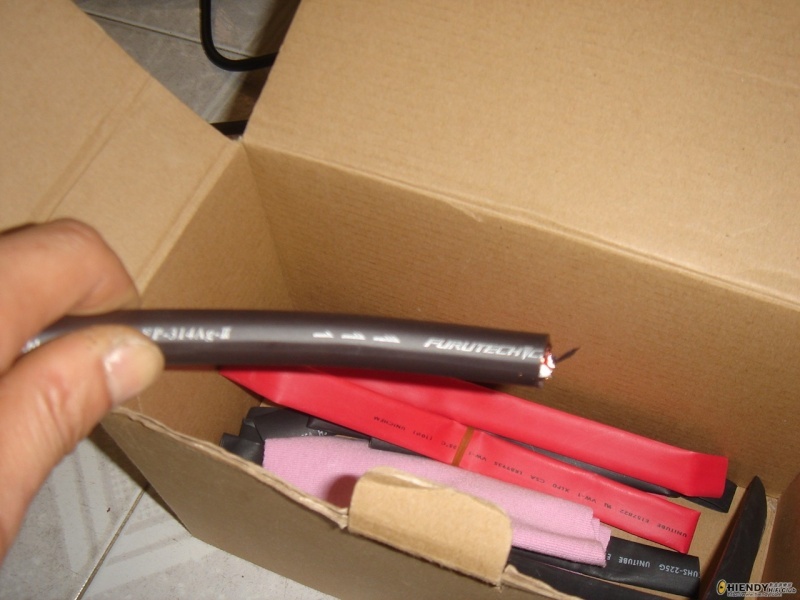 The Red,Blue,Black colored are stock cables..
hehe.. this is just a suggestion for your reference.. 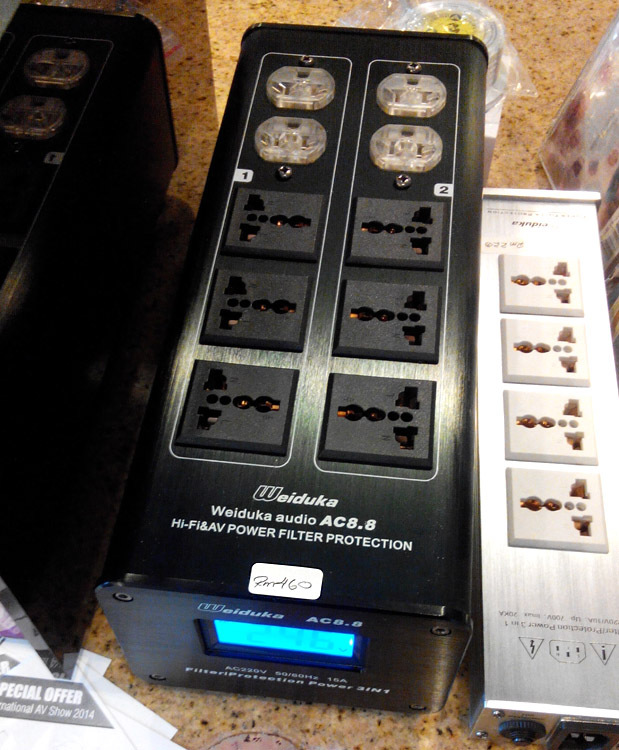 Wanted to know what is the difference between the Bada LB-3300 and Weiduka AC8.8 other than maximum wattage rating? I am planning to get one of this. BTW, I am newbie to total watt calculation. 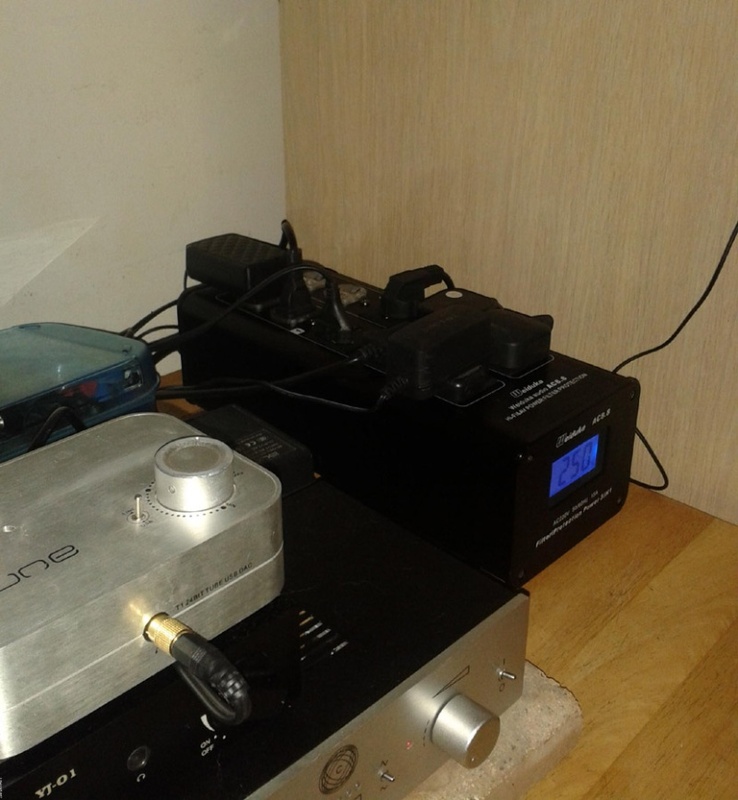 How do I know what is maximum watt required for my AV receiver if it is 100W per channel for 8 ohm? 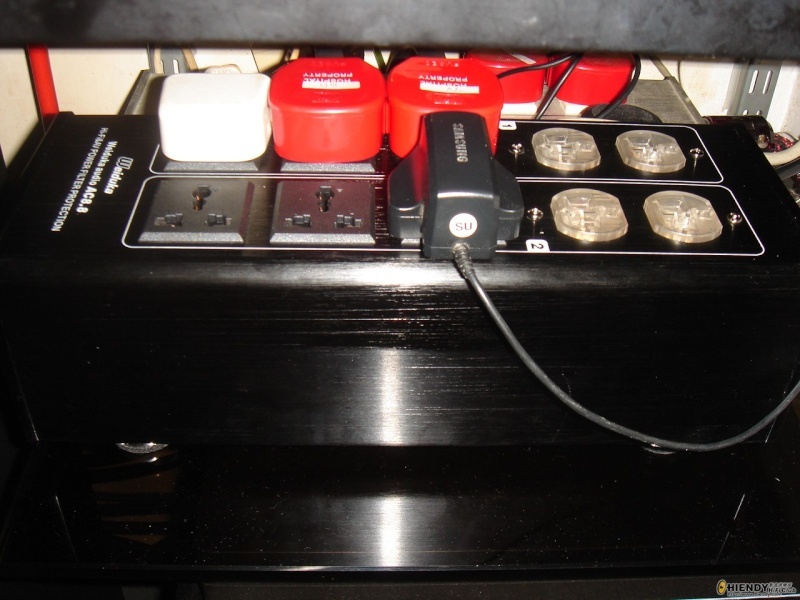 I plan to plug in my Yamaha RX-a840 AV receiver, himedia media player, LED TV and astro decoder and SVS PB-1000 subwoofer into this power stabilizer. But I supposed that is not possible right since one single wall socket is only 13A? 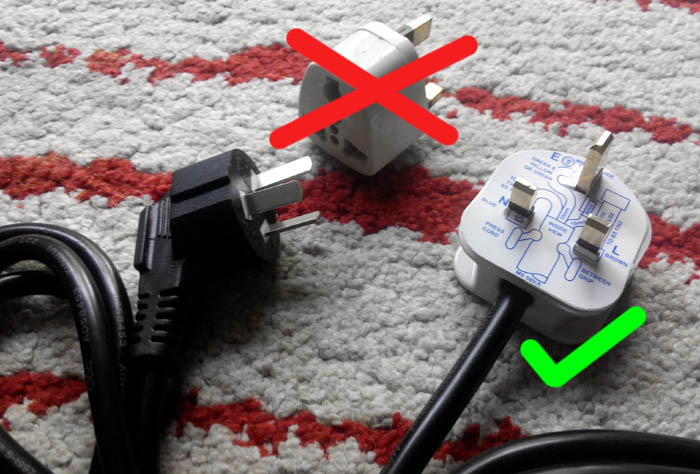 I was told not to share the same power socket of the subwoofer with the rest of the AV devices. Replied you in facebook too. 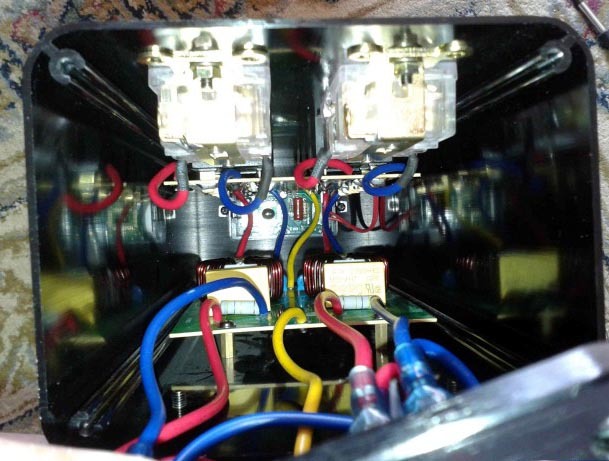 Our 240V x 13A = 3120W output, while subang jaya ss14 here is 247V, night time goes up to 252V..! 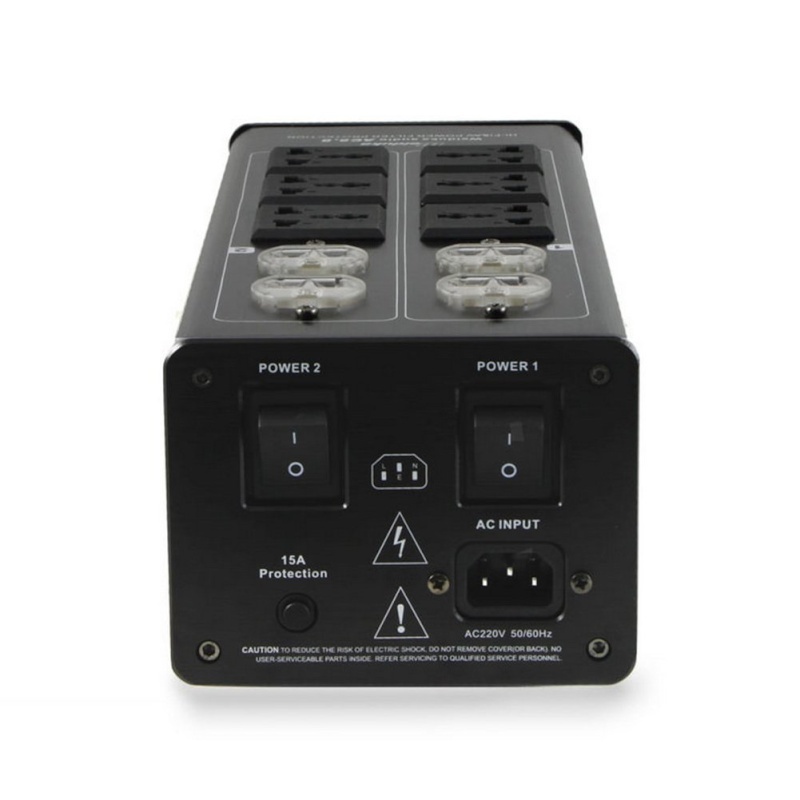 those higher range power monster SVS rated at 500W 800W, 1000W with peak 2300 watt...,better use the other power socket, however. Ready stock ready deal... open everyday. AC8.8, simply cheap, good and effective, guaranteed..
And take a look to the internal part of the AC8.8// the power On/Off controls side. Do you courier to outside Kuala Lumpur? If yes, how much is the courier charges? Stock just reached this morning. Out of stock.. back in supply by Saturday or next Monday, sorry for the inconvenience guys.. Welcome for demonstration of it. Location at Subang Jaya ss14. Wonder if weiduka ac8.8 and bada labs 3300 which is better? stanleychin wrote: Wonder if weiduka ac8.8 and bada labs 3300 which is better? 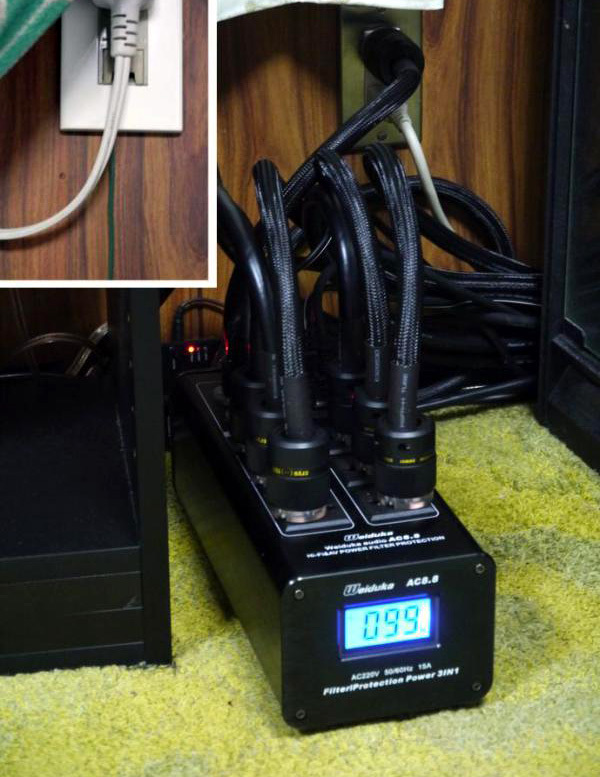 For AV, go for AC8.8, because you need more plugs. 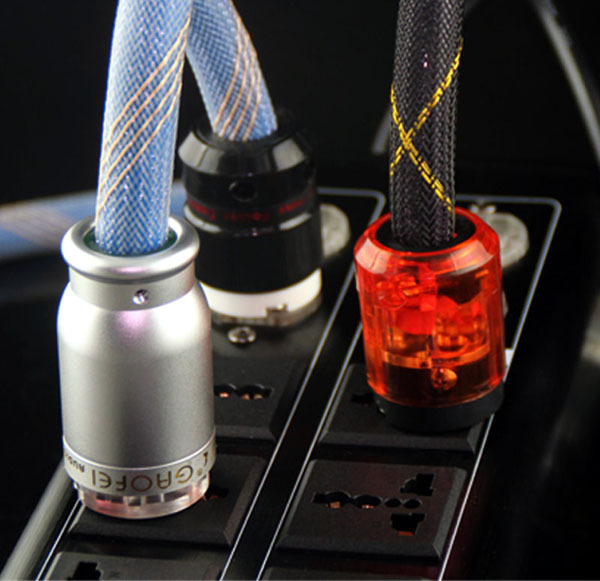 Bada uses all branded and quality components, like Wonpro plugs, Wima caps, and solid core cables. Weiduka uses all generic components.. Overall, Weiduka is cheap good and effective for the price paid. 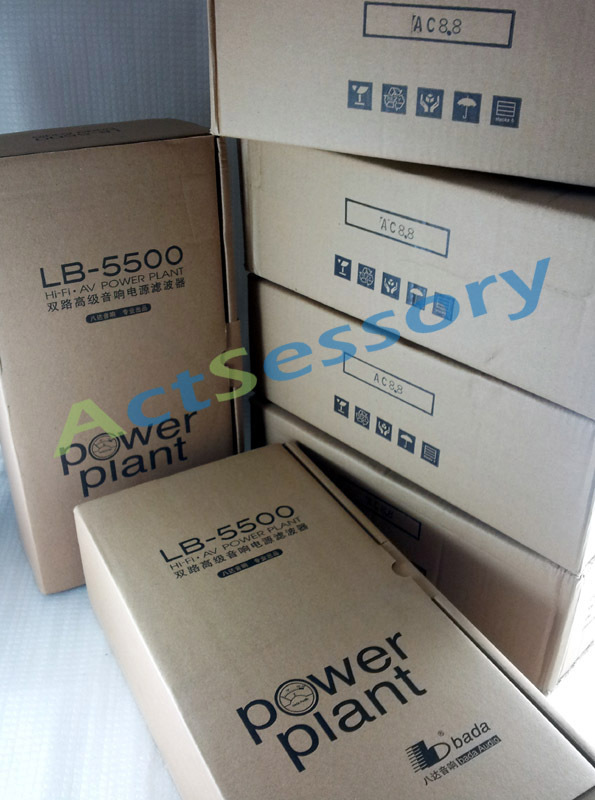 Where component quality is concerned, LB3300 could be better, welcome to check 'em out.